Have you heard about the Academy’s upcoming webinar? If you haven’t checked out the details of this webinar that we’re excited to bring to you, keep reading! 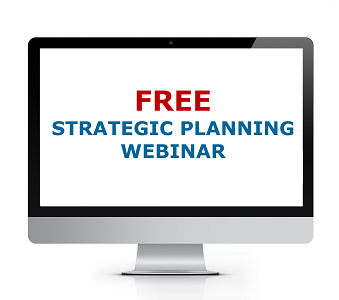 On this FREE webinar, Robert and Sandy will go through the history of how the 11 Essential Systems were born, then dive right into an in-depth review of the Strategic Planning System — just like they would at a live Boot Camp. Then, to wrap up the hour-long webinar, I will personally walk you through the Academy’s proprietary Strategic Planning Worksheet. This exact document is used by each Academy Member to determine the vision and direction for their law firm.